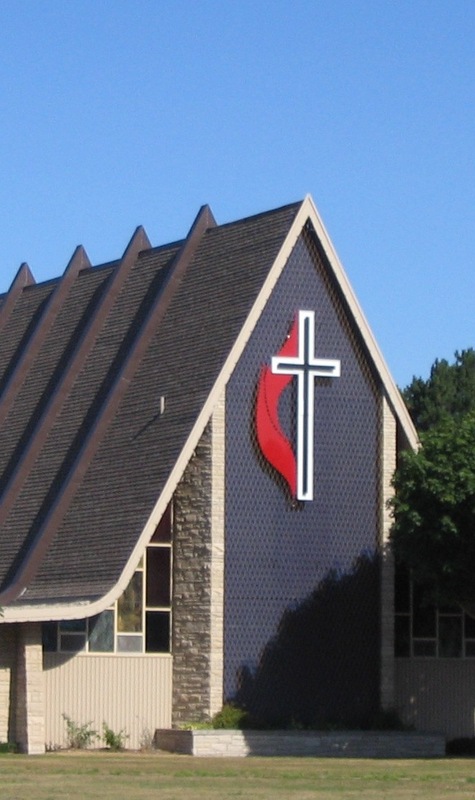 All are welcome to worship and fellowship with us on Sunday morning or during a weekday gathering. Whether it is serving a free lunch to high school students, sewing a quilt for one needing comfort, or organizing a mission trip for youth, ministry opportunities abound. We are also happy to be a community gathering place for 12-step groups, YMCA classes and scouting events. Come join us!